I have some new Milani polish colors for you today and tomorrow. These are new additions to their core line, and will be sold at CVS. I'm really excited about Milani this year. They seem to be hitting it out of the park with new shades and awesome collections. Morning Coffee is a medium warm-toned brown creme. The formula on this was nice. This is never a color I would typically go for, but I really ended up liking it on me. 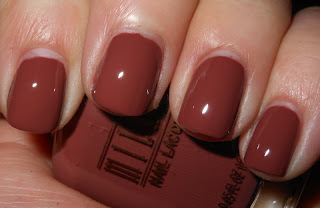 It's a great shade a brown, that is different from the darker brown polishes I'm used to seeing. Pink Slippers is a neutral dusty pink with a vivid fuchsia shimmer. I love the contrast with the neutral pink and the fuchsia shimmer. It's a nice way to spice up a more neutral shade. 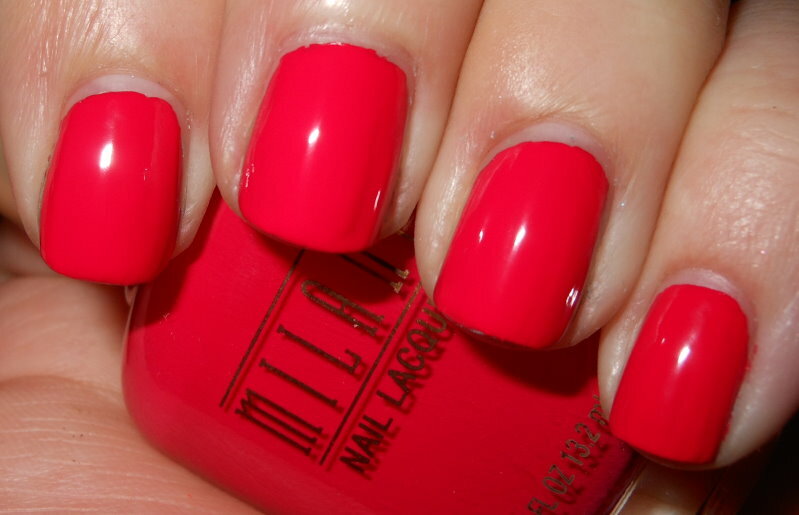 Fuchsia Fierce is a saturated bright red-pink creme. I do not know if I'd personally call this fuchsia, but it's a great color nonetheless. It's very vibrant, and the formula is great. U Pinky Swear is a light bubble gum pink. This is definitely not a pastel, but it isn't super bright either. It's right in between the two. I did find the formula a little tricky to work with. The application was uneven at times. I do tend to have similar issues with lighter shades like this. 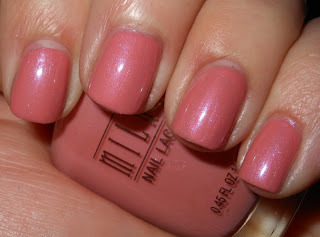 A Rose Mylady is a neutral muted pink shimmer frost. This reminds me of more pink toned Zoya Pandora. I know Pandora didn't work out for me, but I found A Rose Mylady a lot more flattering. 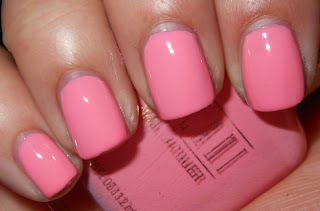 If you have pinker undertones, I think this will look nice on you. That's all for today. I have some more tomorrow. 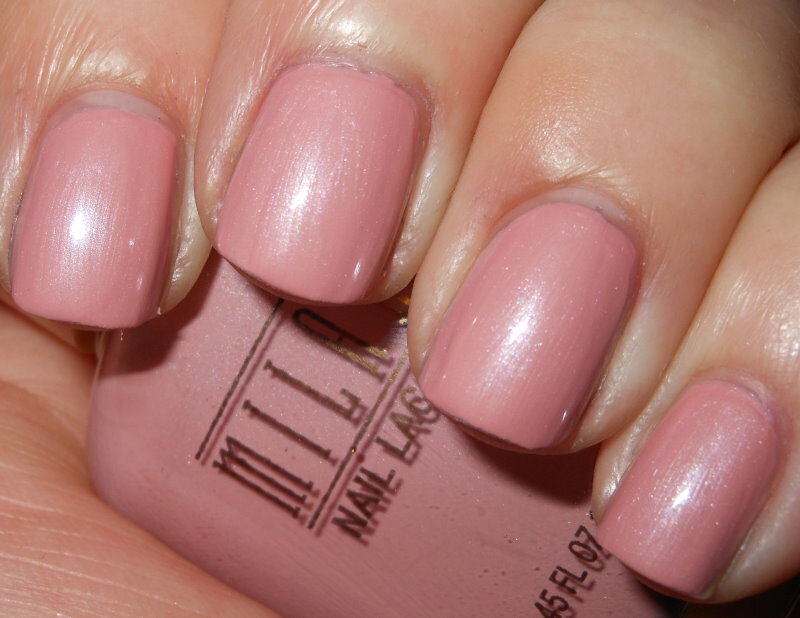 I'm really liking what Milani has to offer so far. It's nice to see a drugstore brand putting out more up to date nudes and neutrals! Very pretty! Can't wait to see the others. All the colors are very pretty but I only wish that they would put this collection in all the store where Milani is sold becuae here in Colorado we dont have CVS. I just have to say...if my morning coffee was that color, I would be concerned! U Pinky Swear is so girly and pretty!! Love it! Oh, I love U Pinky Swear! Pink Slippers and Fuchsia Fierce are my favorites. I'm really liking bright pinky reds right now :) That is definitely no fuchsia! I really love morning coffee.